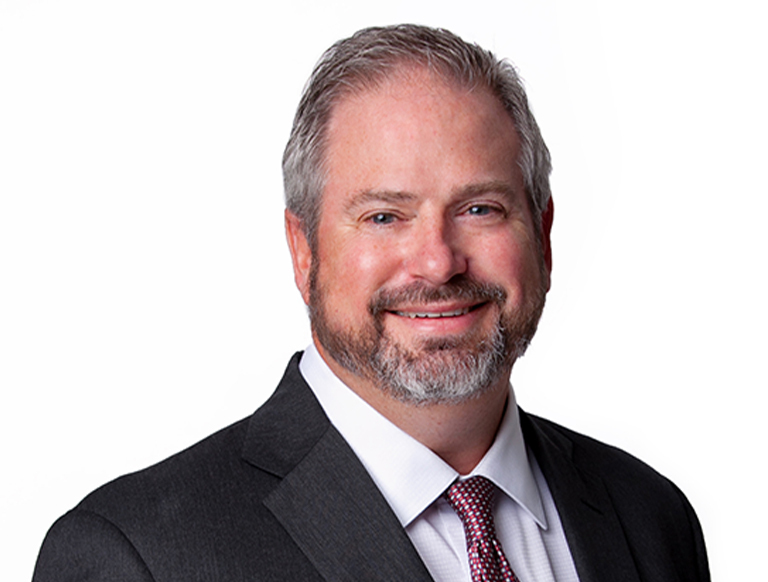 Drew Frederick serves as a Senior Vice President with Trammell Crow Company’s Atlanta Business Unit, responsible for preconstruction services and managing the design and construction of industrial, office and investment opportunities throughout the Greater Atlanta area. His areas of expertise include design-build, site analysis and selection and general contract management. In his previous position, Drew served as Vice President/General Manager of Alston Construction (formerly Panattoni Construction) in Atlanta, GA where he was responsible for business development, preconstruction services and construction operations on over 1,000,000 square feet of vertical projects. Prior to joining Alston, Drew served as a Vice President of Duke Construction in Raleigh, NC where he oversaw the Company’s construction operations. During his tenure he managed over $400 million in construction activities.